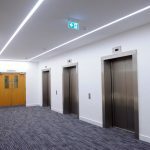 A beautifully elegant linear profile system designed around the latest high performance Tridonic LLE LED modules. 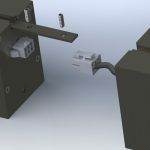 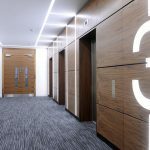 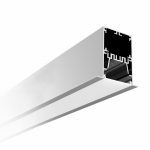 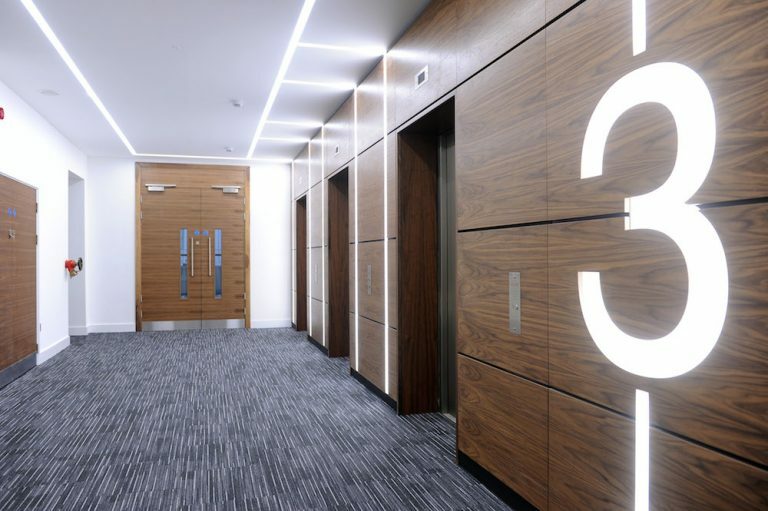 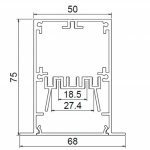 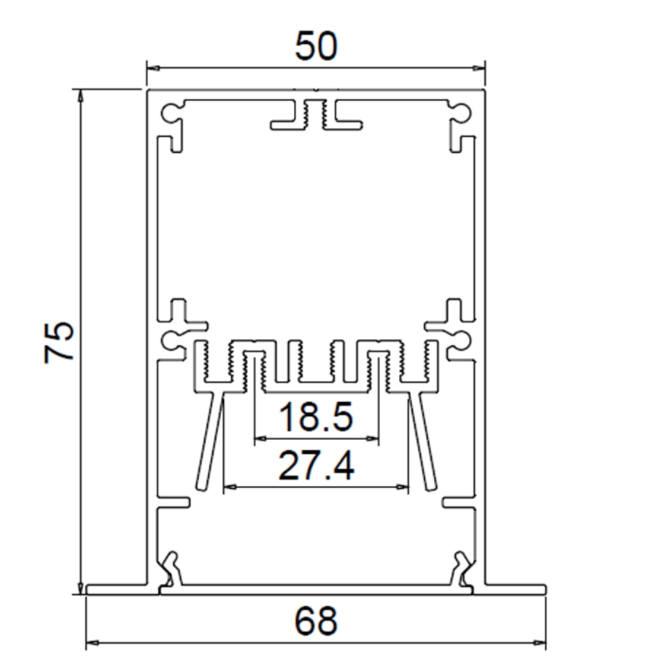 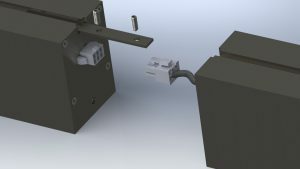 Produced in high quality aluminium extruded profile, the Sovereign Broadline Recessed Linear system can be mounted individually or joined via plug & socket connection to provide “continuous” runs as required. 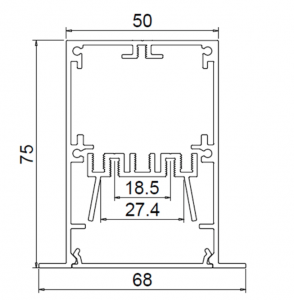 A choice of lengths available, including bespoke individual lengths of up to 2mts. 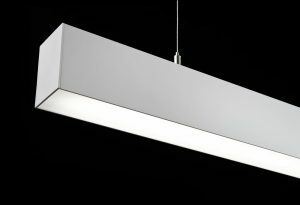 Also available as a suspended luminaire.